Experience more when you drive the 2018 Mirage G4. 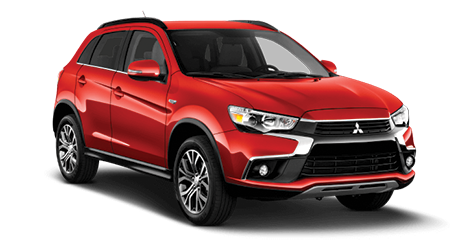 You'll get more for less when you purchase Mitsubishi's new sedan nearby High Springs, FL. There are so many innovative options available in the Mirage G4's cabin - passengers won't know where to start! 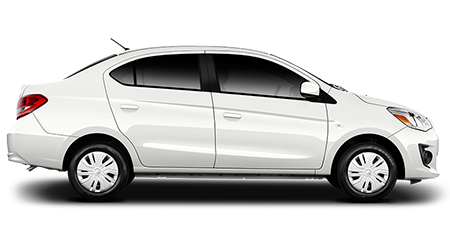 Visit our dealership in Gainesville, FL to test drive a new 2018 Mitsubishi Mirage G4 and see if this is the vehicle for you. In addition to having a functional cabin, the 2018 Mirage G4 also comes with ample room. The Mirage G4 comes equipped with 12.3-cu. ft. of cargo space so that you will always have enough space for the essentials. Riders will also enjoy a comfier cabin that comes equipped with options like Cruise Control. The easy-to-use cruise control option works with the push of a button! Passengers will also enjoy fewer blind spots with the standard power side mirrors. 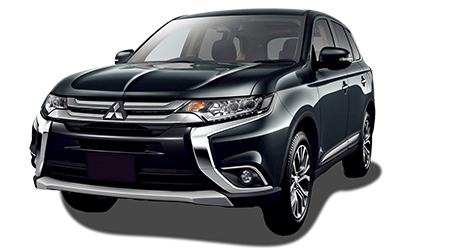 Mitsubishi passengers also enjoy best-in-class leg room in a vehicle that gets the optimal amount of space. The 2018 Mirage G4 features a 1.2L engine with two transmission options for a super efficient ride. The 2018 Mirage G4 offers a quick 5-speed manual transmission and available CVT automatic. The Mirage G4 is choosing class-leading fuel capabilities with lower CO2 emissions. The 2018 Mirage G4 offers best-in-class turning ratios so that you can maneuver around tight corners with ease. The 2018 Mirage G4 also excels in its class with Hill Start Assist, which prevents the vehicle from rolling backward when the driver switches their foot from the gas pedal to the brake pedal. Traction and braking are enhanced in the 2018 Mitsubishi Mirage G4 with features like the four-channel Electronic Brake-force Distribution with Brake Assist. 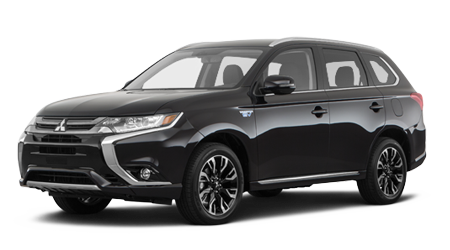 Enjoy active Stability Control and Traction Control Logic in a vehicle that allows you to drive with confidence. Experience the ultimate amount of safety when you purchase a Mirage G4 in Gainesville, FL. 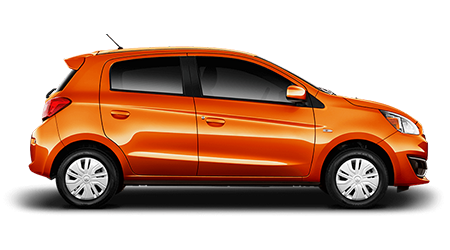 Visit our dealership nearby High Springs, FL and see all of the Mirage G4's safety for yourself! 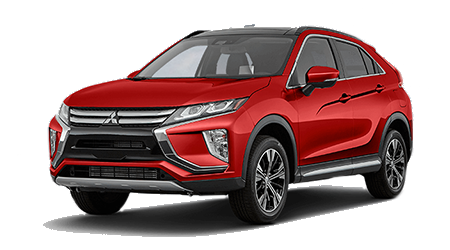 We offer the best new deals on new Mitsubishi vehicles like the 2018 Mitsubishi G4. One of our expert finance staff members would be happy to help you secure financing on the all-new Mirage G4. Contact us today and schedule a test drive near Ocala, FL!